How do you save for “retirement” if you don’t participate in a 401(k) plan? Additional Reading: Time is Money | The Benefit of Starting to Save for Retirement Early Check out the powerful chart in this article. In “Tax Preparation Checklist: Lessons from Your 2017 Tax Return”, Senior CFP Board Ambassador Jill Schlesinger suggests that now is a great time to prepare for 2018 since you have all your tax forms and documents handy from 2017. P.S. 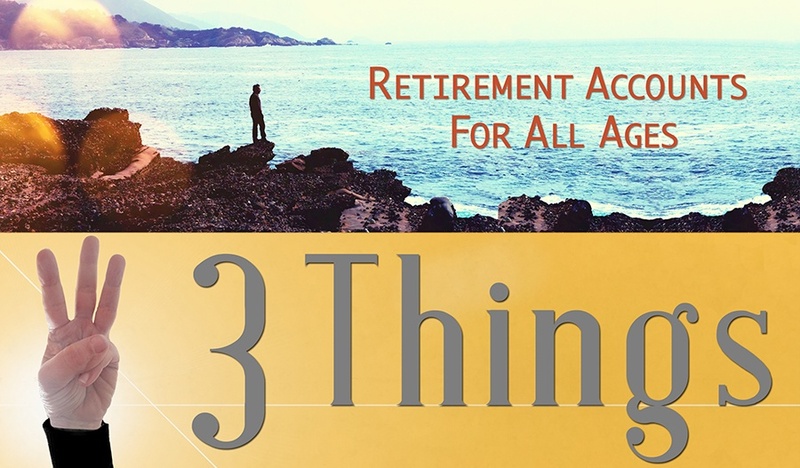 I put “retirement” in quotes because we prefer the term “financial independence.” Matt Becker defines financial independence as: The ability to make decisions based on what makes you happy instead of what makes you money. It’s the point at which money stops being the limiting factor and starts enabling you to live the life you want. 1. In USA Today: World’s oldest person, last survivor of 19th century, dies in Japan at 117. And now the oldest person alive is also both Japanese and turning 117 next week. 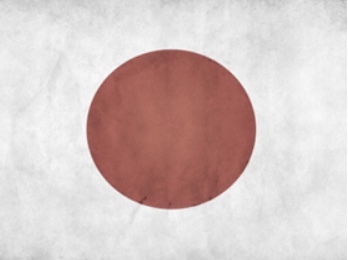 13 of the 24 oldest people live in Japan. 3. ScienceTake YouTube video from The New York Times: The Story Behind Japan’s Bathing Monkeys. Lovely video of monkeys in the hot springs in Nagano. When they showed up in the 1960’s in the hot baths at the hotels, Japan built a park/tourist attraction instead of chasing them away.